Designed to measure light penetration in bodies of water, such as oceans, lakes, and rivers. 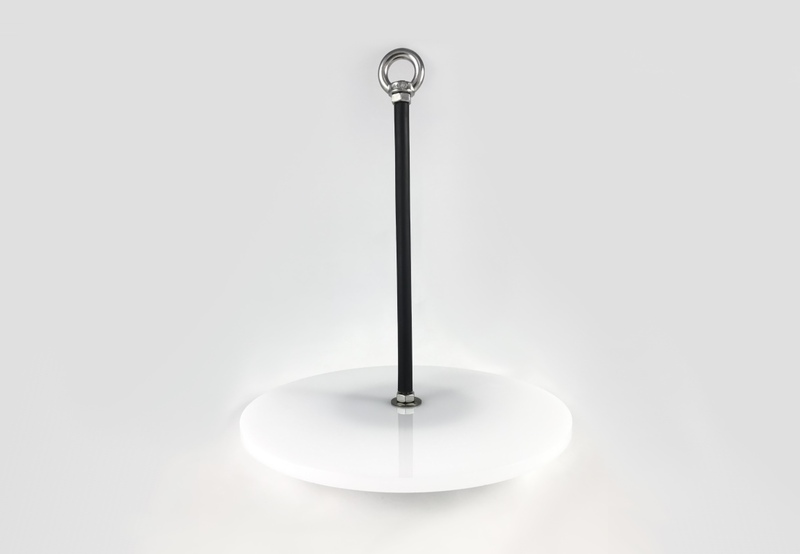 Both discs include a lead weight at the bottom, designed to take up as little space as possible, and which is perfectly integrated into the methacrylate disc, giving the disc the appropriate weight for its correct use. Made of white methacrylate with black vinyl. As it is made of 10mm white methacrylate it is very resistant and easy to handle. The plastic-covered stainless steel central rod makes it easy to use and transport. This rod includes an eyebolt on the top for attaching the main line. It includes a lead weight that is perfectly integrated into the bottom of the disc. This gives the disc the appropriate weight for its correct use, and keeps it easy to handle and transport. 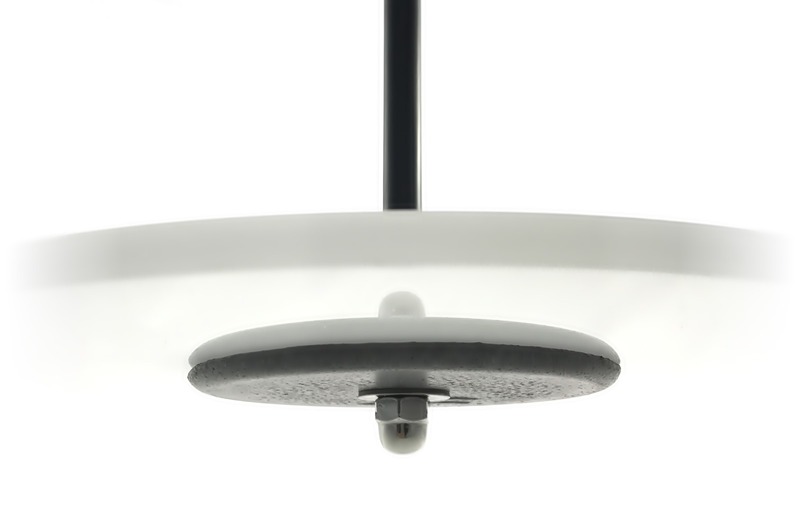 The disc is made of rigid white methacrylate, 10mm thick. Bottom weight made of lead.